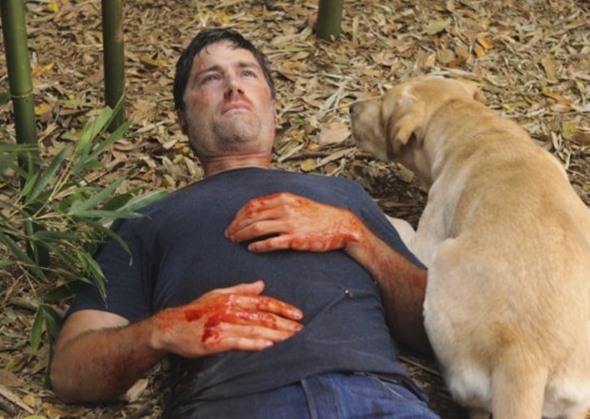 Lost aired on ABC for six seasons with the final episode airing in 2010. Damon Lindelof was one of the men behind the popular drama, but he never thought the series would become the phenomenon that it did. He is now behind The Leftovers on HBO, and he spoke with The Hollywood Reporter about his work for their Hollywood Masters series recently. Lindelof shared some surprising details about his life and the time he spent working on Lost. That time in his life was not an easy one. In fact, he revealed that he fell into a depression because of the extreme level of success Lost had during its run. Everyone was watching. Viewers wanted to know the story behind the plane crash and its survivors. The series had a number of twists and turns over the six seasons it was on the air. The depression did not life until Carlton Cuse joined him on the series as an executive producer. He spoke about the depth of his depression during that time. Lost fans still talk about the series to this day. It was a ratings hit for ABC. Were you a fan of Lost? Are you surprised by Lindelof’s revelations about that time in his life? Tell us what you think. Haha, “I was depressed because my show was so successful and all the girls wanted me”. Yeah, I feel for ya buddy. Maybe put some effort into volunteering and charity. See how bad some people have it. A little dose of perspective goes a long way. Started out interesting, lost its way in the middle seasons. The last season and ending overall sucked.